In September 2010, a major reform of the Irish post-primary mathematics curriculum was introduced nationally on a phased basis. The reform, known locally as ‘Project Maths’, involved changes to the syllabus, the way in which the content was taught, and also how it was assessed (Prendergast & O’Donoghue, 2014). Over the course of the implementation period, in-service mathematics teachers received ten day-long workshops to inform and develop their knowledge of the curriculum changes. The facilitation of these workshops was completed in 2014 when each of the five strands of the reformed syllabus had been phased in. Linking with the InFo-TED building block of ‘boundaries’, this meant that newly qualifying and student mathematics teachers after this date found themselves on the boundaries of the reform and did not have the opportunity to participate in such professional development initiatives. Furthermore, student teachers enrolled on consecutive initial teacher education programmes (ITE) in this period had completed their post-primary education prior to the introduction of Project Maths in 2010. Hence, they were completely unfamiliar with the reform even from their own schooling experience. As part of their consecutive ITE, these student teachers would have been expected to go into a school and teach a curriculum that they had very little, if any, knowledge of, both from a content and a pedagogical perspective. In 2015, a group of colleagues and I carried out a study with student teachers of mathematics in four Irish universities at the commencement of their consecutive ITE programmes. We found that these student cohorts were concerned about their knowledge of the reform and they had various misinformation about the changes it entailed (Ní Shúilleabháin et al., 2016). To compound matters, these student teachers were often seen by more experienced colleagues in their school placement schools as the ‘new kids on the block’ and were somewhat expected to be enthusiasts of the novel approaches of the reformed curriculum. 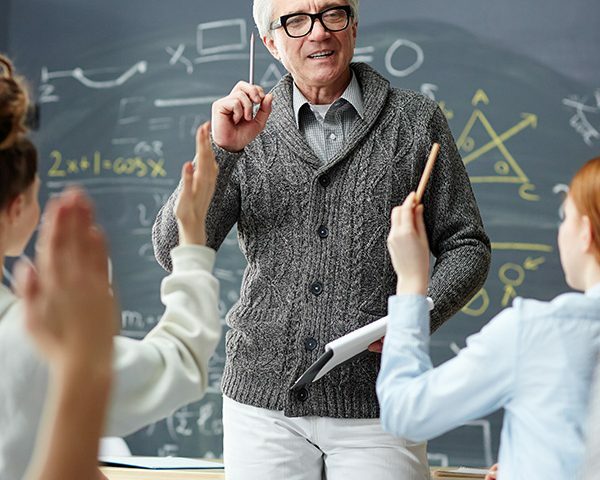 This added to the extra pressure of teaching a curriculum that they had not received any professional development in and that they themselves had not experienced at school. In Year 1 of the two-year consecutive ITE programme in the university where I work, student teachers complete a 5 ECTS subject pedagogy module. For a number of years the mathematics pedagogy module has, in effect, become a crash course in the different pedagogical approaches and content changes of the reformed curriculum. However, there is only so much content that can be covered during two hours per week of one academic semester. Nevertheless, I’m not sure what the alternative could have been. 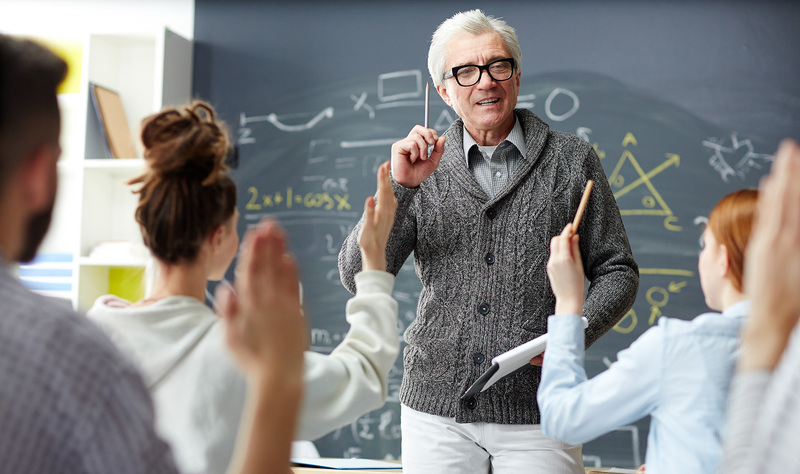 Could these student teachers have been given the opportunity to undertake the ten day-long professional development workshops during their ITE or even in the summer before they began? Logistically, would this even have been possible? Undoubtedly, the implementation of any curriculum reform is a complex process and there are many associated challenges for all stakeholders. However, one stakeholder that is often forgotten in the ensuing affray is the student teacher. Teachers have a central role in the successful adoption of any curriculum reform (Schoenfeld, 2014). Likewise, student teachers while on school placement, also have a central role. It is important that their needs in relation to curriculum change are recognised by policy makers, schools and ITE programmes alike, and that steps are taken to ensure that these important stakeholders don’t continue to fall through the cracks of future reforms. Ní Shúilleabháin, A., Johnson, P., Prendergast, M., & Ní Ríordáin, M. (2016, June). Pre-service mathematics teachers' concerns and beliefs on implementing curricular reform. In Science and Mathematics Education Conference (SMEC): STEM Teacher Education-Initial and Continuing professional development, Dublin City University, Dublin, Ireland, 16-17 June 2016 (pp. 53-59). Centre for the Advancement of STEM Teaching and Learning (CASTeL), Faculty of Science and Health, Dublin City University. Prendergast, M., & O’Donoghue, J. (2014). ‘Students enjoyed and talked about the classes in the corridors’: pedagogical framework promoting interest in algebra. International Journal of Mathematical Education in Science and Technology, 45(6), 795-812. Schoenfeld, A. H. (2014). Reflections on curricular change. In Mathematics curriculum in school education (pp. 49-72). Springer, Dordrecht. Dr Mark Prendergast is an assistant professor in mathematics education in the School of Education, Trinity College Dublin. He is a qualified secondary level mathematics teacher and his research interests include teacher education, mathematics education, and working with non-traditional students.